(oz, U.S.)One fluid ounce = 1/8 of a half-pint = 1/16 of a pint = 1/32 of a quart = 1/128 of a gallon. One fluid ounce = 29.5735 milliliters. (pt, U.S.)There are two half-pints = 16 ounces in a pint. There are 2 pints in a quart and 8 pints in a gallon. One pint = 473.176 milliliters. (qt, U.S.)There are 4 half-pints = 2 pints = 32 ounces in a quart. There are 4 quarts in a gallon. 1 quart = 0.94635 liters = 946.35 milliliters. (gal, U.S.)There are 128 ounces = 8 pints = 4 quarts in a gallon. 1 gallon = 3.785 liters. (μL, metric)The prefix "micro" means 1/1,000,000, so 1 microliter = 0.001 milliliters. Alternatively, there are 1,000 microliters in milliliter. One microliter = 0.0000338 fluid ounces. (mL, cc, cm3, metric) The prefix "milli" means 1/1000, so 1 milliliter = 0.001 liters. Alternatively, there are 1000 milliliters in a liter. One milliliter = 0.0338 fluid ounces. Also known as a cubic centimeter (see distance units) because a cube 1 cm on each side has a volume of 1 ml. Because water has a density of 1.0, one ml of water weighs 1 gram. (l, metric)1 liter is the volume of a cube that is 10 cm (1 decimeter) on each side (see distance units). There are 10 deciliters = 1,000 milliliters = 1,000 cubic centimeters = 1.057 quarts = 33.814 ounces in a liter. Because water has a density of 1.0, one liter of water weighs 1,000 grams = 1 kilogram. Don't you wish the US would just go metric? So much easier. we tried. didn't like it and stuck with the English system. I remember learning it in grade school because we were going to go metric but I don't ever remember any real attempt to switch out side of science and medicine. and voila! Google gives you the answer....pretty convenient! google this & google crap, sorry> that. Last edited by Leadsin; 08-31-2015 at 09:53 PM. 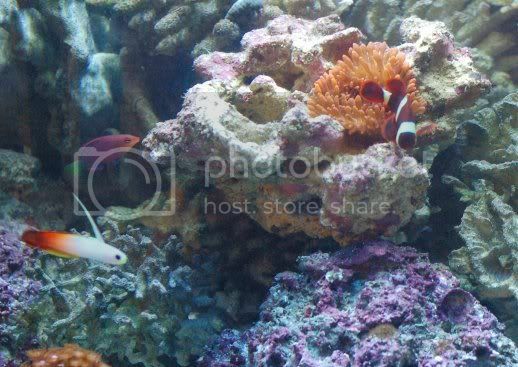 anyone with aquasafe rodi aquarium unit? what kind of rodi unit do you use? ?